Welcome to the newest and most unique music-camp theme! 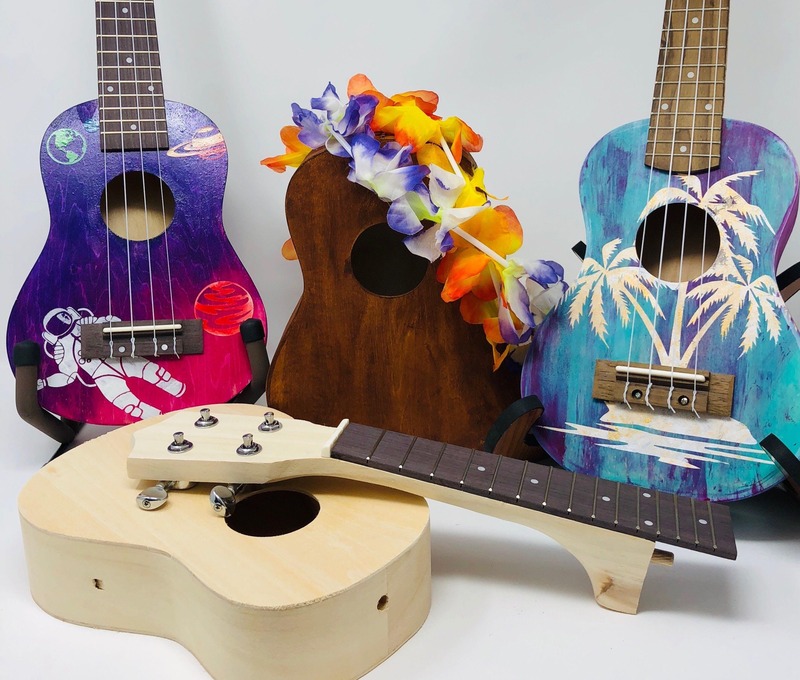 Children in this program will learn how to design, build and play their very own ukulele to take home! There will also be a group concert performance that displays what each child has learned. 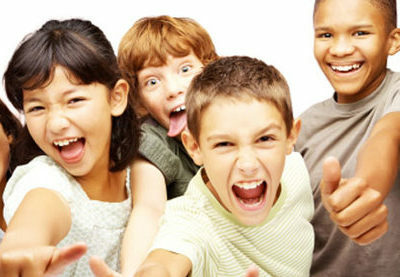 This workshop is geared towards adults who want to create a memory with a someone younger (i.e. child, siblings, grandchild, etc.). 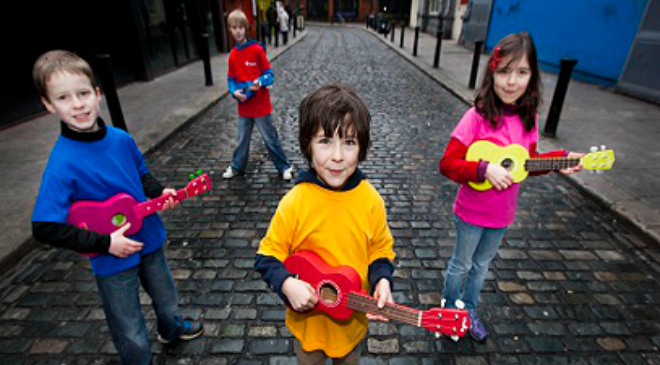 You will be joining together with others to learn to build, design and play the ukulele together! 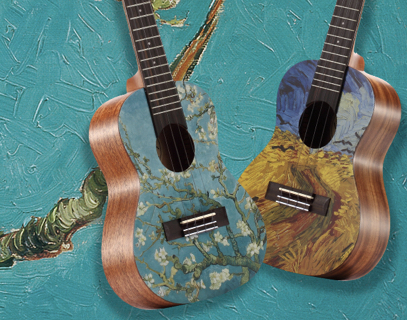 Connect with us to have professional and fun one-on-one instruction on the Ukulele or Guitar. Do you have questions about chord structure and melodies? We can help! Feeling swamped with technical theory? We’ll make it easy! Contact us today. 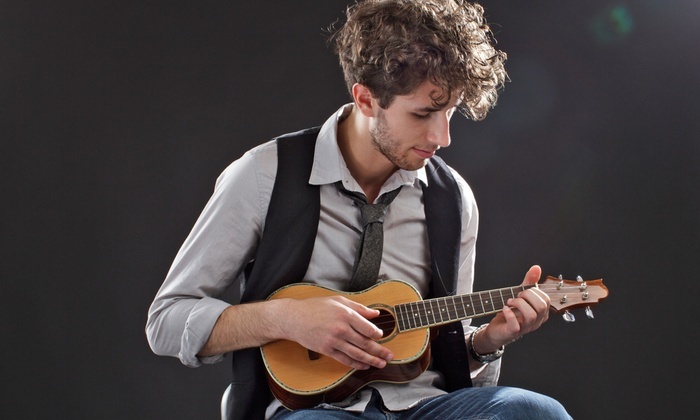 This Ukulele Workshop is for those looking for a unique ‘date night’ experience or a corporate event for your staff. The participant learns to build, design and create a unique Ukulele while building team co-operation and problem-solving skills. 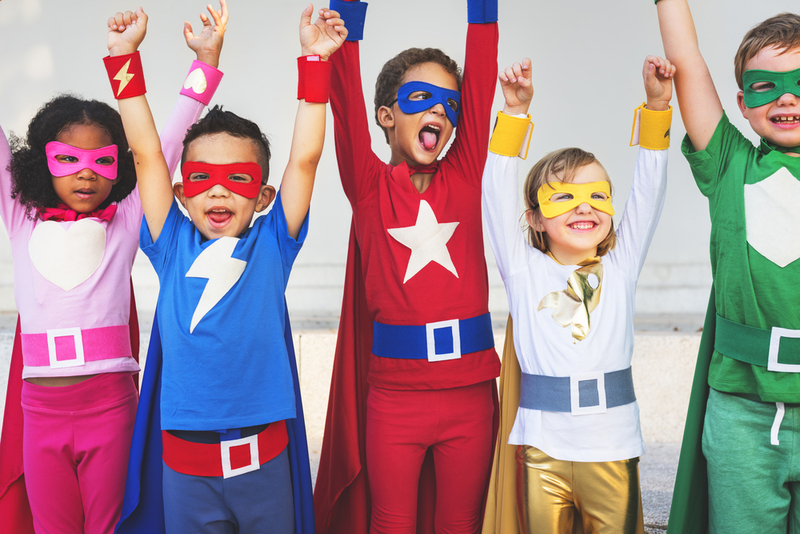 In this kids acting & improv course, boys and girls will learn the art of acting through improvisation, while building their self-confidence in a positive setting. This course is great for those who consider themselves shy or are who are the star at the dinner table! 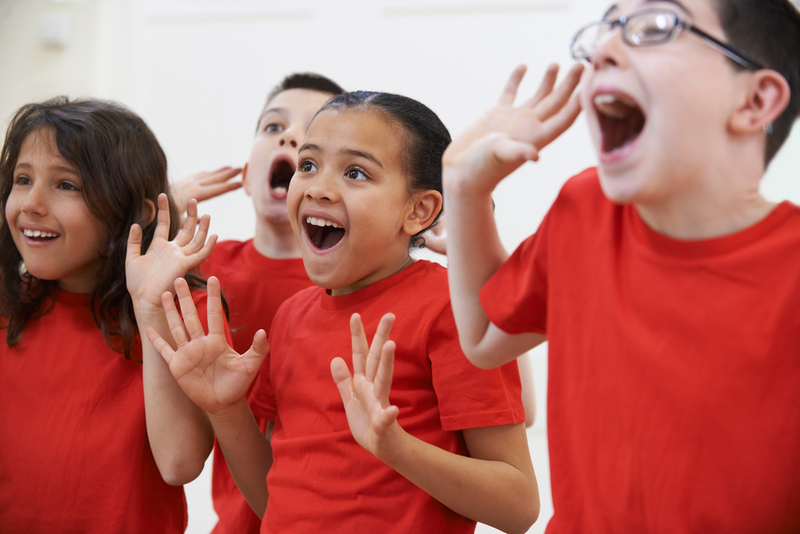 In this teens acting & improv course, students will learn the art of acting through improvisation, while building their self-confidence in a positive setting. This course is great for those who consider themselves shy or are who are the star at the dinner table!